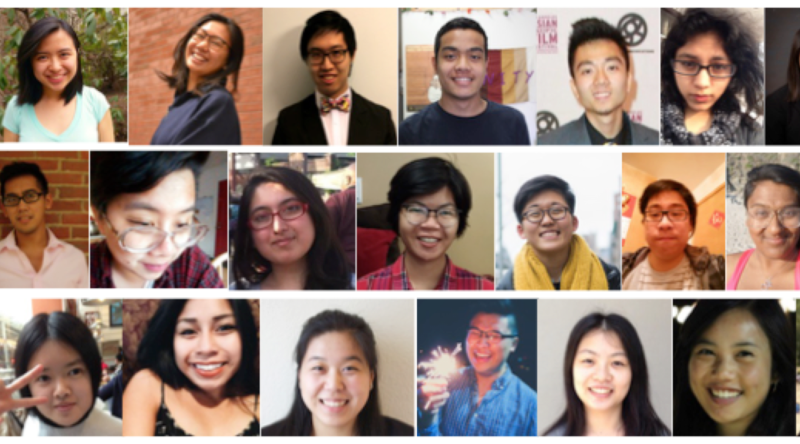 Seeding Change is excited to welcome 26 young Asian American activists and organizers to be a part of the 2nd cohort of the National Fellowship Program for Asian American Organizing and Civic Engagement. The fellowship aims to grow the next generation of organizers by developing the leadership and skills of young Asian Americans who want to organize for social change in immigrant and low-income communities. This year, we are excited grow the fellowship – expanding from 17 fellows and 7 sites in 2014 to 26 fellows in 2015. Fellows will be placed at 12 sites in 6 states. Next week, fellows will be gathering in the Bay Area for their orientation retreat. They will spend between 7 to 10 weeks with their local sites, getting to know the community, deepening their skills, and learning how grassroots communities organize, develop leadership, and build power to win. Fellows will work on key issues impacting grassroots immigrant communities, including: housing; worker’s rights; youth leadership development; climate justice; and civic engagement.